Hand made ripple iron & picket fences, custom gates and automated sliding gate systems. 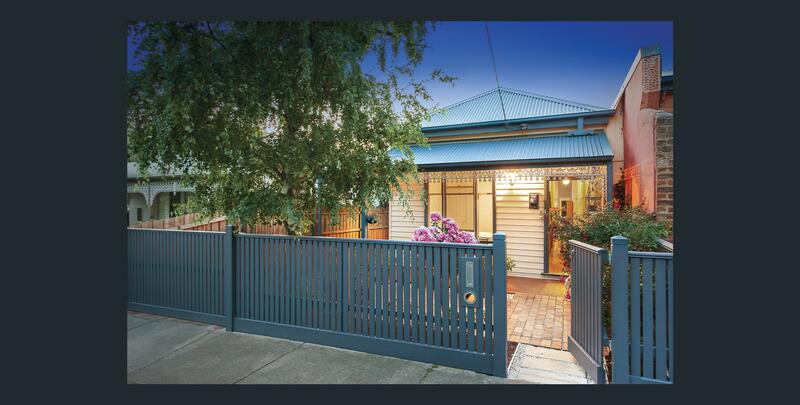 Since 1988 Ripples has been constructing the finest quality Ripple Iron & Picket fencing Melbourne has on offer. We pride ourselves in our fences, gates and automation systems, where quality and consistency come first. There are a number of choices available to you for traditional, contemporary and period fencing applications. For Edwardian or Victorian period homes in Melbourne, traditonal picket fencing, capped picket, or ripple iron fences are ideal solutions for enhancing the appearance and security of your home. Made from the finest pre-primed quality timbers, our fence architecture is further supported with an extensive selection of shapes & designs, post capitals and letterboxes, to help you achieve the optimal look and feel for your home. Ripple Iron fencing is constructed using Zincalume or Colorbond which is available in a variety of colours. It offers surprisingly effective sound proofing and privacy qualities, whilst maintaining a traditional or modern appearance. Ripples offer a complete fence and gate service, installing automated remote controlled gate systems, tailored to your specific needs. Our installation expertise shall seamlessly integrate your remote control automatic gate, avoiding potential problems of third party involvement. Supporting the confidence we have in our construction, all of our fences are covered by a 5 year warranty.We also offer a wide range of custom sliding gates constructed to your specifications to further enhance the beauty of your new fence, supplied and installed in Melbourne.